Situated in Yugawara, this ryokan is within 1 mi (2 km) of Yugawara Seaside Park and Yugawara Beach. Yugawara Tourism Hall and Manyo Park are also within 3 mi (5 km). Yugawara Station is 5 minutes by foot. 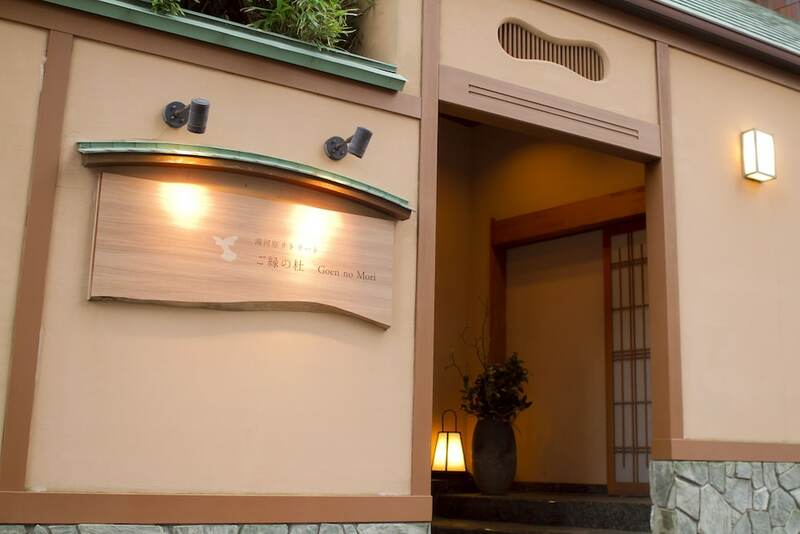 A spa tub and free self parking are available at this smoke-free ryokan. All 10 rooms offer flat-screen TVs, refrigerators, and safes. Desks and free toiletries are also available to guests. Yugawara Retreat Goen no Mori features a spa tub. Complimentary self parking is available on site. Yugawara Retreat Goen no Mori is a smoke-free property. Guests with Room Only rate plans must pre-book breakfast at least 24-hours prior to arrival. Contact the office using the information on the reservation confirmation received after booking.